Bigger and better than ever, the 2018 Simulation Technology (SimTech) Conference will be held for the first time in fabulous Nashville, Tennessee from September 10-11 at the JW Marriott hotel, located in the heart of downtown Nashville. 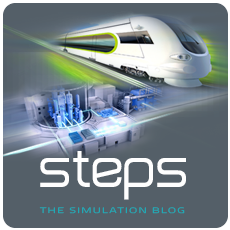 We are pleased to announce that SimTech 2018 will include, for the first time, a Hydrocarbon simulation track for professionals in the Oil and Gas industry. The Hydrocarbon track will run in parallel to the traditional Power and Rail simulation tracks.